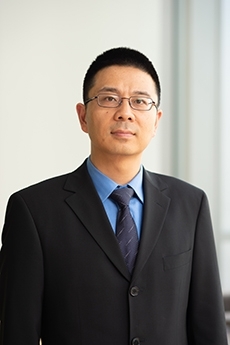 Dr. Howie Huang (ECE) was an invited panelist for the Artificial Intelligence for Cyber Security (AICS) Challenge at the AICS workshop, held January 27 in Honolulu, HI. The workshop was part of the Association for the Advancement of Artificial Intelligence Conference 2019. The panelists discussed the ongoing efforts to utilize AI for cybersecurity applications, as well as the challenges of making AI robust to adversarial attacks. On February 14-15, Dr. Rachael Jonassen (director, Climate Change EEMI) participated in the first International Research Conference on Carbon Pricing, held in New Delhi, India. She serves on the Scientific Committee of the conference series for the World Bank and chaired two panel discussions during the conference. The conference series informs carbon pricing policy development and use of carbon pricing in businesses. 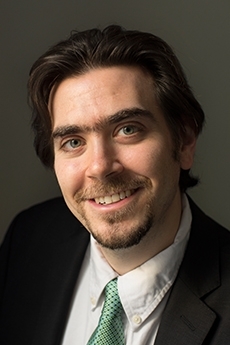 Research by Dr. David Broniatowski (EMSE) on the impact that social media bots and Russian trolls have had on vaccine discussions on Twitter has continued to receive media coverage. Selected coverage includes the February 16 CNN article “Science being 'debunked:' Why are some countries making a vaccine U-turn?” and segments on KATU-ABC2 (Portland, OR) and WVAH-Fox 11 (Charleston, WV). 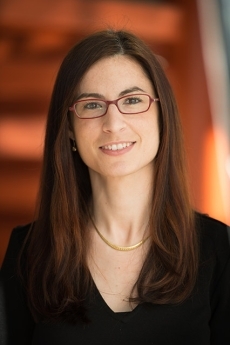 Dr. Anne-Laure Papa’s (BME) research to develop reversible, drug-free antiplatelet therapy to fight dangerous blood clots and cancer metastasis continues to garner media attention. A partial list of media outlets that have covered her research includes: Chemical & Engineering News, Engadget, Boston Business Journal, Health News Digest, and Asian News International. 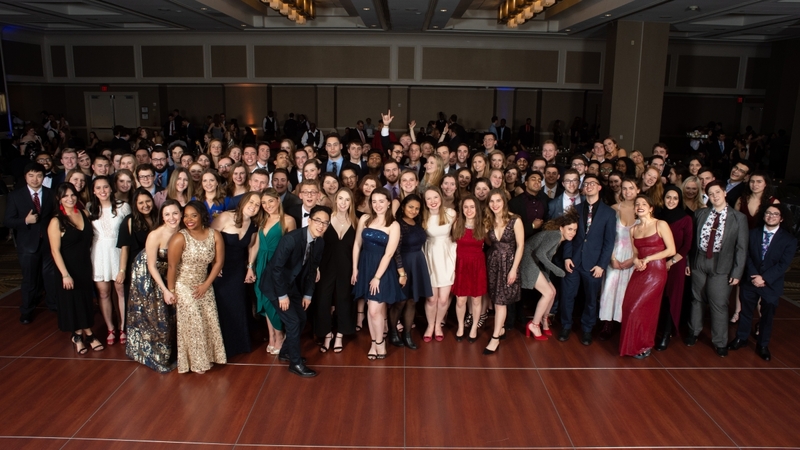 On Saturday night, SEAS capped off Engineers’ Week 2019 with the annual Engineers’ Ball. SEAS students, faculty, and staff enjoyed an evening of dinner, dancing, and awards at the Renaissance Washington, DC Downtown Hotel. This year’s winners of the annual Engineer Council-sponsored “Professor of the Year” awards are: Dr. Amir Aslani (ECE); Dr. Tianshu Li (CEE); Dr. Thomas Mazzuchi (EMSE); Dr. Gabriel Parmer (CS); Dr. Yin-Lin Shen (MAE); and Dr. Jason Zara (BME). Dr. David Dolling (MAE and former SEAS dean) received a special Service Appreciation Award for his 10-year leadership of SEAS. Introduction to Raspberry Pi and Arduino Workshops: SEAS Computing Facility (SEASCF) will host its final fall semester workshop on Arduinos and Raspberry Pis, which are inexpensive platforms for electronics and programming projects. The workshop will be held on Saturday, March 2 from 1:00 to 4:00 pm in the SEH Studio Labs (SEH 1300/1400/1450). The workshop is free and will cover a hands-on project. MATLAB (matrix laboratory) is a multi-paradigm numerical computing environment and fourth-generation programming language used in various backgrounds of engineering, science, and economics. These workshops will cover the fundamentals of MATLAB programming. The workshops will be held from 7:00 to 8:00 pm in Tompkins 406. Please email [email protected] with any questions. MATLAB and SolidWorks tutoring: MATLAB and SolidWorks tutoring will be offered throughout the fall semester on Mondays from 8:00 to 10:00 pm in Tompkins 401. To schedule a tutoring appointment, please email [email protected]. The workshops and tutoring will be hosted by SEAS senior Keily Gleason. Panel and Pizza: "Do We Have a Failure to Communicate?" Ms. Kristy McDonell Ortiz, SEAS alumna and director, Utilities, CGI INC. Does this sound familiar? At a team project meeting, you point out that the project could be revised in a specific way to make it more useful. No one responds. A few minutes later, a male teammate makes the same point and everyone agrees to go in that direction. Understanding engineering communication norms is not just an equity issue, but changing the norms can improve the profession as a whole. Join us for this "Panel and Pizza" and listen to our panelists discuss their experiences and how they communicate in the engineering world. This is a pre-launch event for the SEAS Center for Women in Engineering. GW Research Days: Abstract submissions to GW Research Days are due by midnight on Thursday, February 28. The showcase will be held April 9-10. The focus on April 9 will be undergraduate and graduate student presentations in the arts, business, education, engineering (including biomedical engineering), humanities, law, mathematics, sciences and other topics. The April 10 focus will be on presentations from the School of Medicine and Health Sciences, the Milken Institute School of Public Health, the School of Nursing, and the Institute for Biomedical Sciences. Please visit the GW Research Days website or follow @GWResearchDays on Twitter for the latest updates. The Startup Career & Internship Fair is a big event where some of the hottest startups and hundreds of the most entrepreneurial students from the greater DC area gather to network for future internships and job opportunities.